Happy Wednesday! I just got all caught up on laundry and cleaning around the house. There might be boxes everywhere but the dishes are clean haha! It feels like the crazy will never end haha. I’m super looking forward to the weekend! We have something suuuper exciting planned and I can’t wait! Our wedding was a dream, and I can’t wait to get more photos back! It was the best night of our life! As a gift to our flower girls and ring bearers, I got these super cute cups from hobby lobby and then asked their moms what their favorite candy was and stuffed them full! Sorry for the sugar high mommas haha! I gave the gifts to them after the rehearsal dinner! I knew if I did it before the rehearsal they would be either trying to eat the candy and not focused on practicing their walks! 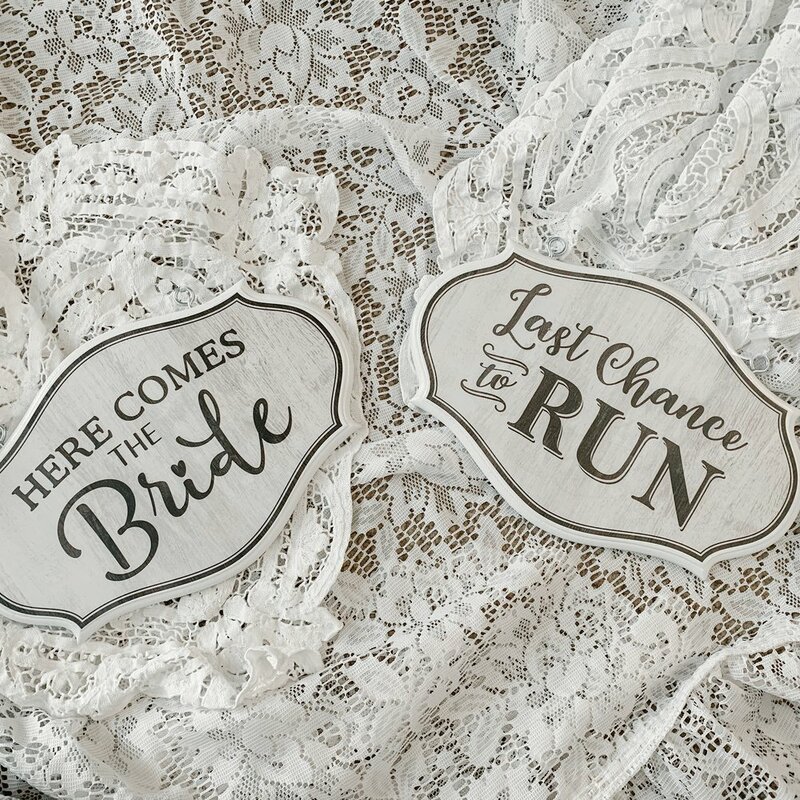 Our wedding was all vintage, which is why everything is covered in lace! I can’t wait to share more with you all. I’m a little biased, but our wedding was the best in history. I loved every second and remember everything. Don’t listen to the negative nelly’s telling you “it’s just a day” or “you won’t remember everything” because they are just liars haha! Happy Wedding Wednesday! Once we get more pictures I will get to share more details with you all! I’m so excited to relax this weekend. What are your plans for the weekend? Don’t forget to like, comment and subscribe before you go!